"What's IKEA?" said nobody ever, especially here in Hampton Roads. 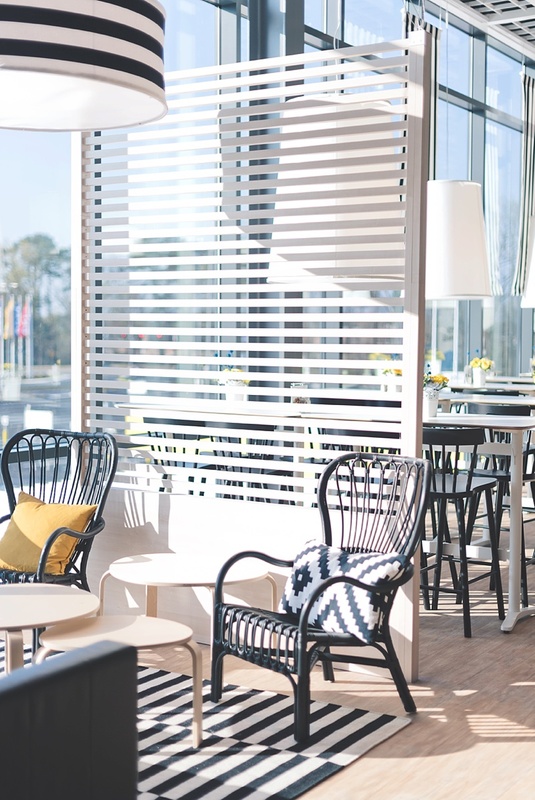 A couple of weeks ago, we were honored to be invited to IKEA Norfolk's private press preview before its highly anticipated April 10th grand opening event. This gave us a sneak peek into all the goods and pristine store displays before the very excited public was let loose amongst its aisles, and it was oh so inspiring when it came to DIY wedding ideas! 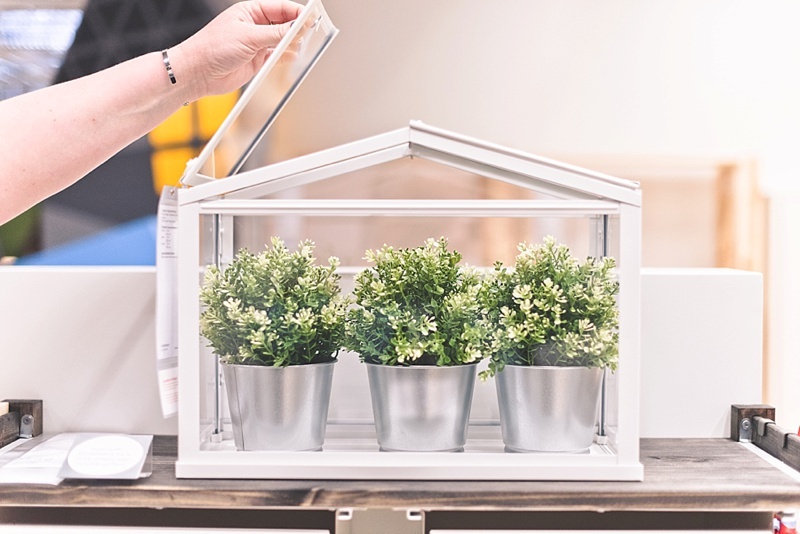 No matter your wedding budget, we all like to save a bit of money where we can, and that's what has made IKEA a popular favorite for engaged couples over the years. Now that we have one locally, that popularity is only going to surge as more people discover all that it has to offer in life and love. From our press visit, we found and are now sharing some of our very favorites when it comes to putting the handmade touch on the big day. The FEJKA potted plants ($10) are our new personal favorites. They look amazingly realistic compared to other faux draping greenery! 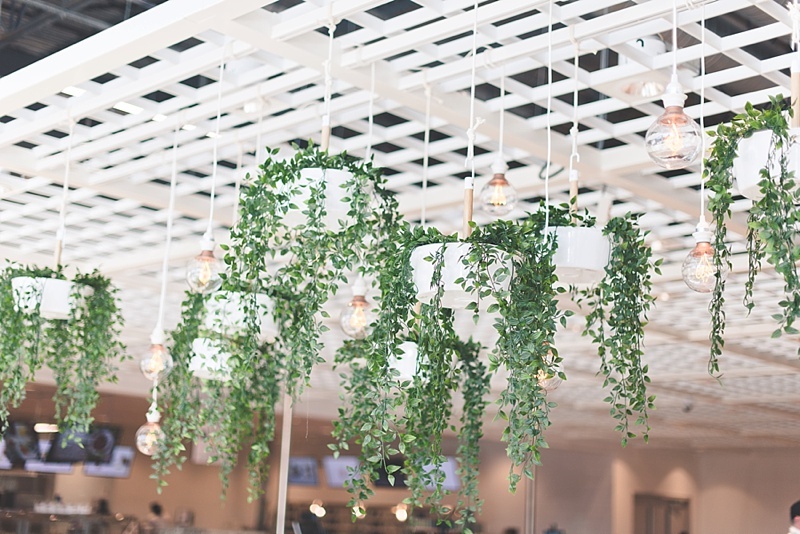 The way IKEA Norfolk styled them in their cafeteria gave us inspiration on how perfect it would be for a wedding reception. The best part if that you can upcycle them into your home after the event. The wedding possibilities are endless with these KNAGGLIG boxes ($10). Whether you paint them or leave them unfinished, you can use these versatile vessels as gift boxes, containers to hold cozy blankets for the ceremony, flip flops buckets for beach weddings, any kind of stacking arrangement to give height to your decor, and so much more. 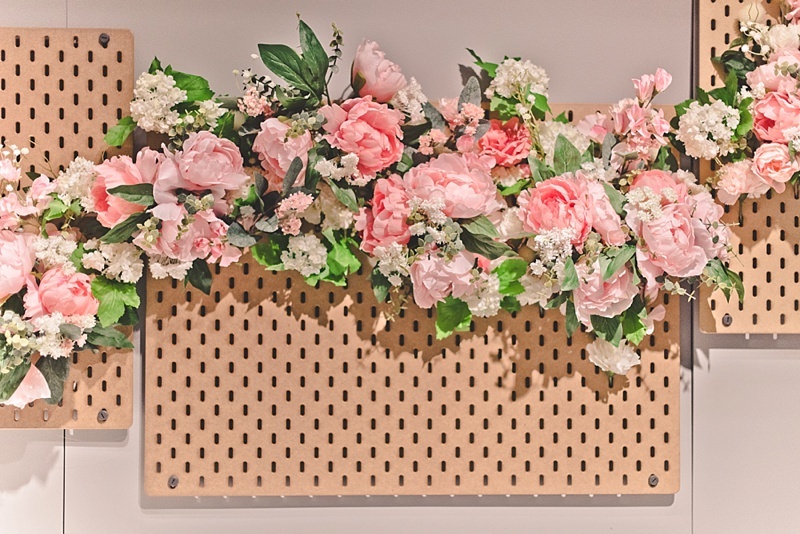 From silk carnations, peonies, roses, sweet peas, and more, faux SMYCKA blooms ($2 per stem) can make one gorgeous photo backdrop at your wedding reception. Not having a photo booth? Assemble some pretty decor for your sweetheart chairs, napkin rings, or gift table. If you can't get enough of geometric wedding ideas like us, then these PARLBAND tealight candle holders ($6) can enhance the ambiance for your reception centerpieces. If your venue doesn't allow for real candles, you can either get LED tealights or use flowers/succulents instead inside of these. This was probably our most favorite find at IKEA! Because of its top hinged lid, the SOCKER greenhouse ($20) doubles perfectly as a wedding card box. You can personalize it with custom cut vinyl or spray paint the white metal edging in your color of choice. And after the wedding, it would look beautiful in a living room or kitchen. 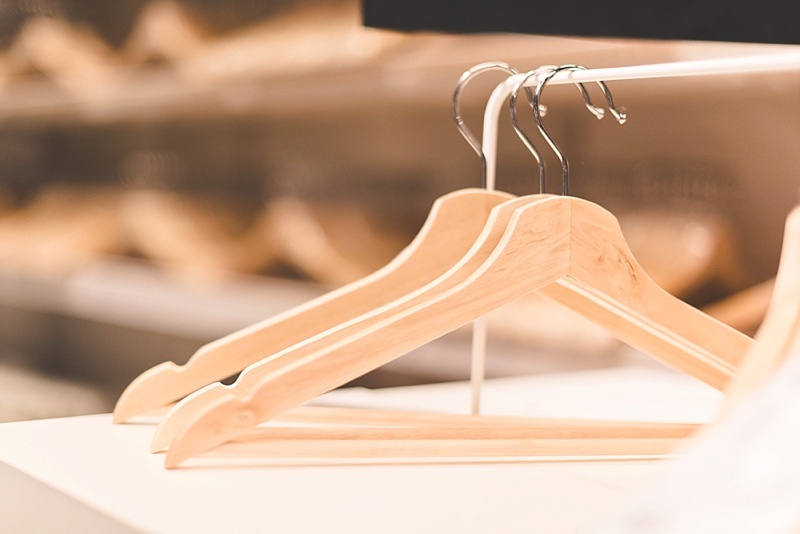 Everyone has seen the photo-ready hangers for the wedding gown and bridesmaid dresses, so now we're sharing where you can get some great ones for you to make gifts! The BUMERANG wooden hangers ($4.50 for a pack of 8) come in natural, white, or black. You can either use a wood-burning tool to personalize them or your electronic cutting machine (e.g., Cricut or Silhouette) to create custom designs. 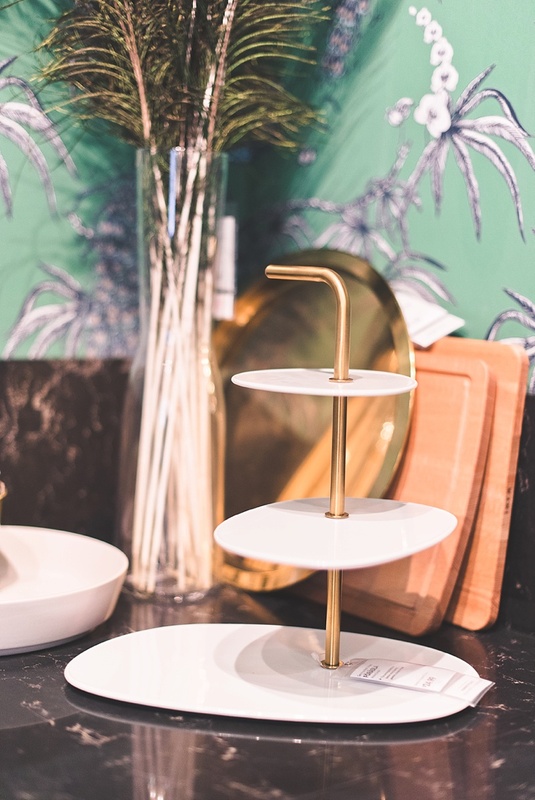 This fun and moveable FORADLA serving stand ($25) is too cool to ignore! 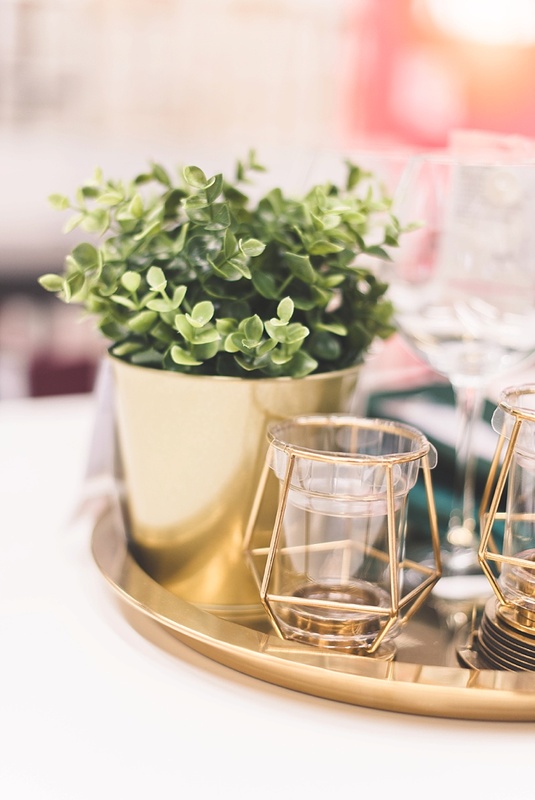 In celebration of the current "grazing" wedding trend, display your cheeses, crackers, and other bite-sized snacks in style for your modern wedding table. It's made of porcelain and steel, so it'll withstand those grabby hands wanting more strawberries and brie. 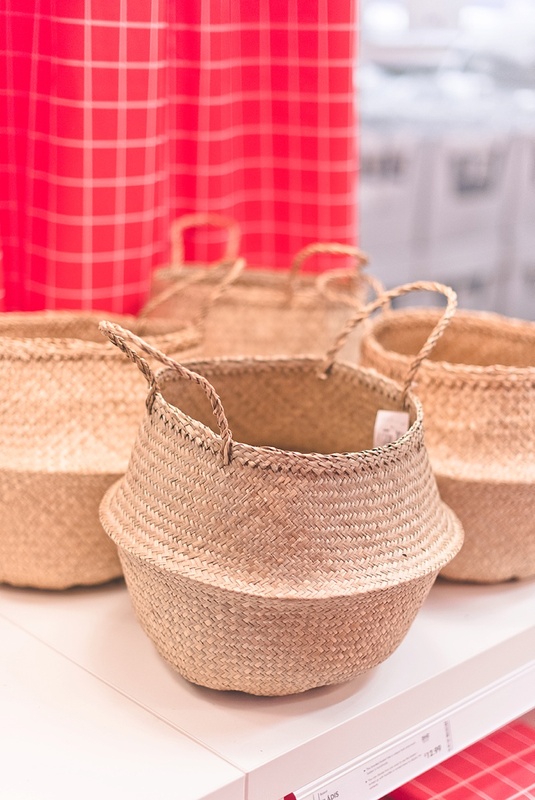 With outdoor ceremonies, you have to create your own aisle, so give it a bohemian flair with these handwoven FLADIS seagrass baskets ($13) at every other row and fill them with pampas grass and greenery. These would be stunning for saying I Do at the beach! 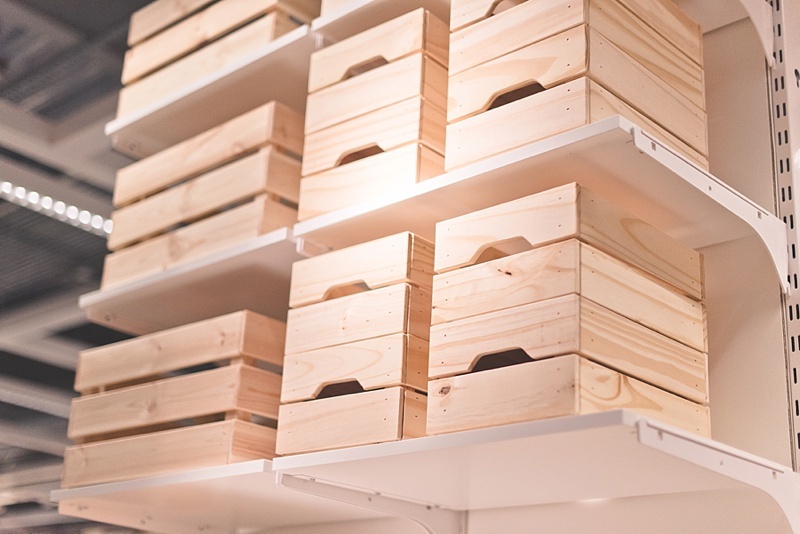 You've likely seen these at a wedding before or even on Pinterest if you've seen any sort of IKEA wedding idea. 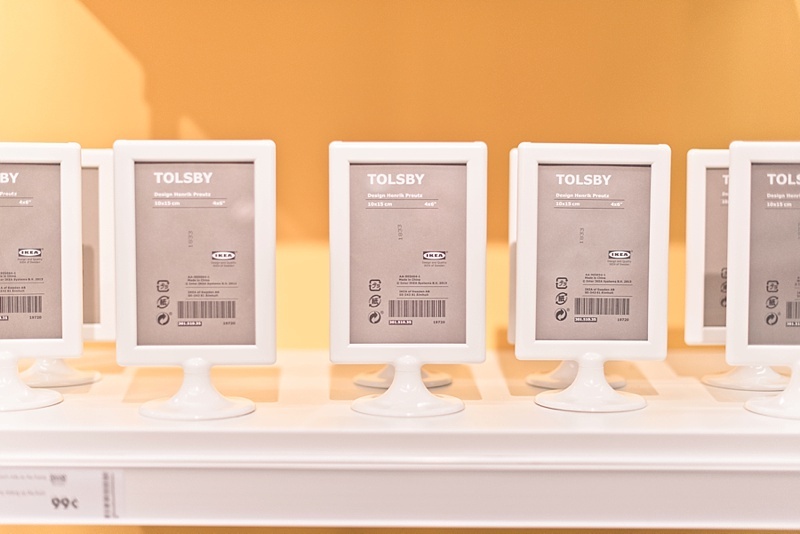 The TOLSBY vertical photo frames ($1) make for the most versatile (and affordable!) reception table numbers. Couples have spray painted them various colors, written their table numbers in calligraphy on the plastic cover, and even pressed flowers in them. Sure, you can get these string lights most anywhere, but the price of the BLOTSNO bistro lights ($25) is what makes the IKEA version a steal. 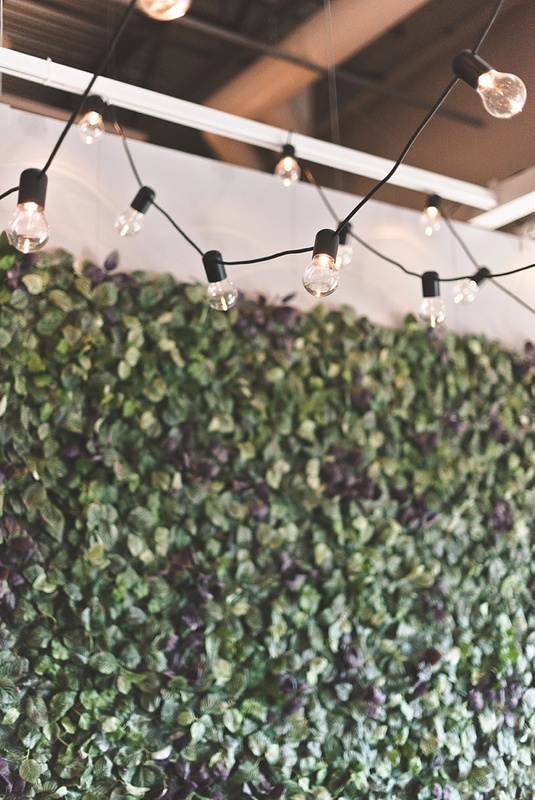 Since they are LED, they last a lot long longer than its incandescent cousin and use less energy which helps you have a more eco-friendly wedding celebration. Editor's Note: Specially curated by us, the above product links may be partner-connected and purchasing through these links means we get a small commission from those brands that helps support this website. You can find our full affiliate disclosure policy here on Tidewater and Tulle.